EASTER OFFERS There are 5 products. 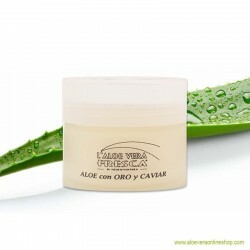 Fresh aloe vera gel with a combination of highly concentrated natural essential oils. 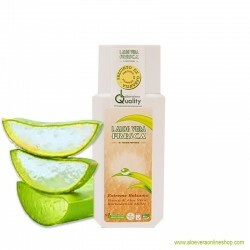 Fresh Canarian Aloe Vera juice with algae, produced in Italy. 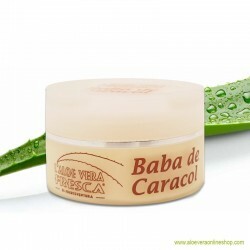 Our Extreme Balm is an intensely nourishing, high-quality skincare formula. Gold and caviar bring pure luxury to cosmetics, especially when used in our Caviar Cream. 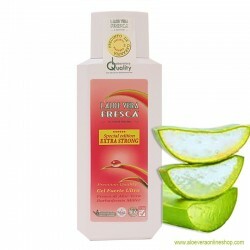 The secret to beauty lies in the combination of aloe vera and snail extract.